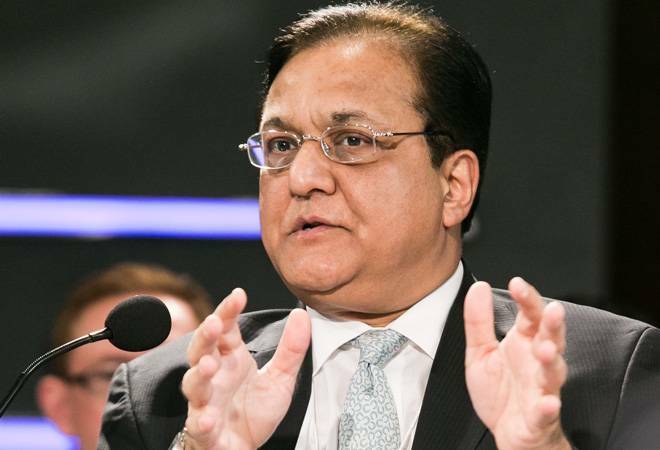 Rana Kapoor will complete his tenure as the Managing Director and Chief Executive Officer of Yes Bank early next year. The Reserve Bank of India (RBI) has reportedly asked the private lender to look for a replacement as it extended Kapoor's tenure to January 31, 2019. The Yes Bank board will convene next week to take further decisions in this regard. "Reserve Bank of India has vide letter dated September 17, 2018 received today, intimated that Shri Rana Kapoor may continue as the MD&CEO till 31 January 2019, and the Board of Directors of the Bank are scheduled to meet on September 25,2018 to decide on the future course of action," Yes Bank said in a regulatory statement. In June this year, Yes Bank shareholders had approved Kapoor's re-appointment as the MD and CEO of the bank, subject to RBI's approval. The bank had sought the central bank's permission to re-appoint Kapoor for a period of three years, starting September 2018. While RBI had said yes to the bank's proposal to retain its chief executive a month later in August, it had not specified the exact period of his tenure. Earlier this year, the RBI had turned down the re-appointment of Axis Bank CEO Shikha Sharma for three years, despite the fact that it was endorsed by the bank's board. Now, Amitabh Chaudhry has been named to succeed Sharma as the next CEO of Axis Bank. Kapoor was among the founding team of Yes Bank, along with Ashok Kapur who died in 2008. As a promoter, Kapoor and his family own a 10.66 per cent stake in the bank. He has been the bank's CEO since 2004. The banking sector has seen increased regulatory scrutiny over the last two years as the RBI has tried to push for appropriate recognition of bad loans. The asset quality review initiated in December 2015 has led to an increase in bad loans over Rs 6 lakh crore across banks, including Yes Bank. Banks were asked to disclose divergences' in bad loan reporting. As a result, the RBI judged gross NPAs at Rs 8,373.8 crore for Yes Bank for 2016-17 against declared gross NPAs at Rs 2,018 crore. Thus, there was a divergence of Rs 6,355 crore or three times the reported amount.